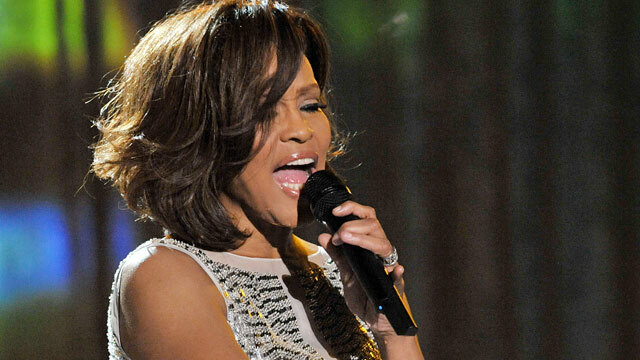 An American Airlines flight was forced to make an emergency landing when a female passenger refused to stop singing Whitney Houston songs. AA Flight No. 4 was en route from Los Angles to New York's John F. Kennedy International Airport on May 9 when, according to the airline, the flight was diverted to Kansas City because of a "very unruly passenger." A video of the woman being escorted off the plane is available on the website of local television station KCTV. It shows the woman belting out "I Will Always Love You" as at least two uniformed officers accompanied her off the plane. Airport spokesman Joe McBride told ABC News that a female passenger on the flight was "was being disruptive and was noncompliant with Federal Air Marshall's orders, resulting in the passenger being detained by a Federal Air Marshal." He said the woman was taken off the airplane and interviewed. The airline would not allow her to reboard. After she calmed down she was released and she left the airport in a taxi. American Airlines told ABC News, "A federal Air Marshall on the flight restrained, cuffed and detained the passenger. The captain declared an emergency and diverted to Kansas City. Police met the flight and took the woman into custody. The plane was refueled and continued to JFK - landing with less than an hour delay."